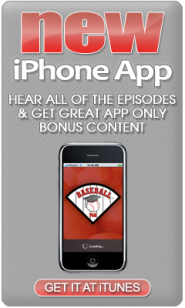 We start our Masters in the Minors series of podcasts by first focusing on the Mexican League. One Comment on "Mexican League"
The feature on the Mexican League was a great start to the “Masters in the Minors” series. I have never been south of the border, but I have read many stories about the winter leagues in Latin America. It sounds a bit different than your average International League game. 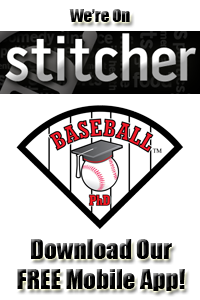 You asked about the different minor leagues Phd listeners have been to. I have been able to see games in the IL, PCL, Florida State, and California leagues. Also, I was able to see Minor League baseball in Miami and Phoenix before they got their Major League franchises. Thanks again for a great podcast.